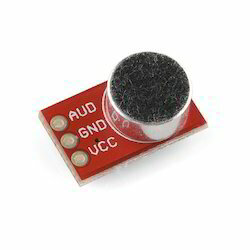 Ultrasonic ranging module HC - SR04 provides 2cm - 40cm the ranging accuracy can reach to 3mm. sending ultrasonic to returning.Test distance = (high level time×velocity of sound (340M/S) / 2. 4 mm x 4 mm x 1.45 mm LFCSP. Low power 350 ¿¿A (typical). 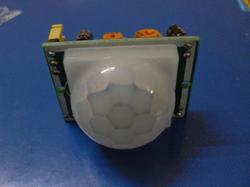 Single-supply operation 1.8 V to 3.6 V.
We offer PIR sensor module of parallax make. 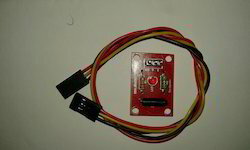 Compatible with all micro controller interface. 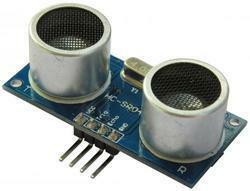 This alcohol sensor module is specially designed to detect alcohol vapours in the air and the module can be set to detect whether the specified concentration s is reached or exceeded. 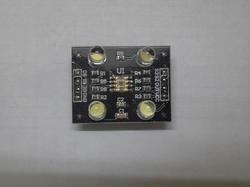 The module has a MQ-3 gas sensor which has high sensitivity to alcohol and could detect alcohol with different concentration. 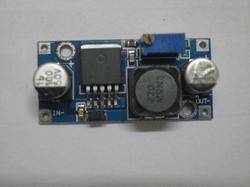 • Operating Voltage: 4.5V to 5V DC. • High sensitivity to alcohol gas. • Long life and low cost. • Analog and Digital output available. 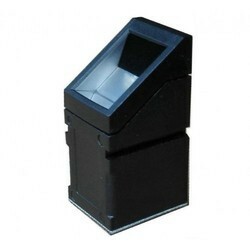 • Onboard visual indicator (LED) for indicating alarm. • Compact design and easily mountable. 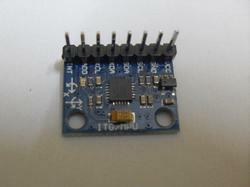 • Simple 4 PIN header interface. 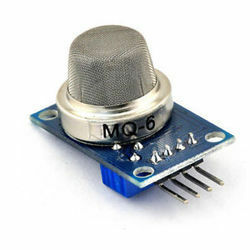 • Alcohoil sensing module with MQ-3 gas sensor. 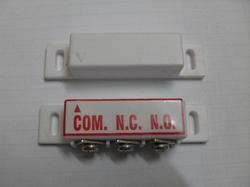 We offer good quality Photo electric switch diffused type. transitions from light to dark (lines) or even objects directly in front of it. 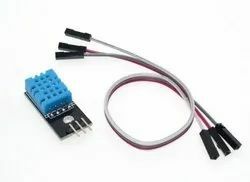 lets you easily connect one or more of these to the front or back of your robot chassis. 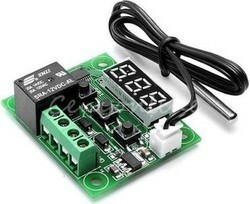 purchasing the related pigtail below or soldering wires directly to the back of the module. assembled as shown. 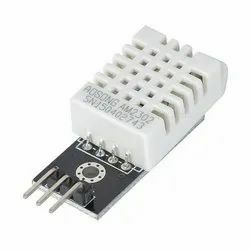 Works from 2.7V up to 5.5V. 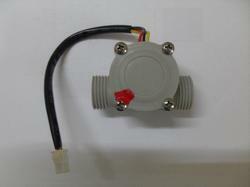 We deal with water flow sensor which is used to measure water flow rate . 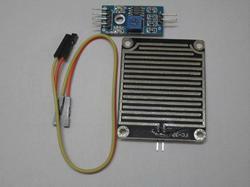 On-board MPU - 6050 integrated 6 axis motion processing chip. 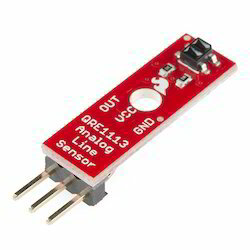 On-board LDO chip, support 5V / 3.3V voltage input. Commonly used pin have eduction, pin have standard 2.54 mm spacing. 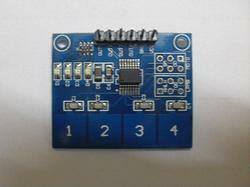 Module support IIC standard communication protocol for easy interfacing. 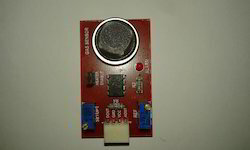 16 bit AD converter that can generate 16 bits of data output. 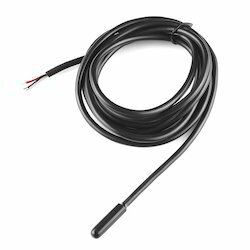 Users can control the accelerator sensor range within 2g, 4g, 8g and 16g. 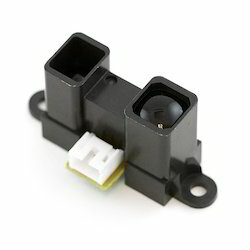 Wide operating voltage: AC110V - 250V. The extra-wide delay time adjustment: about 10 seconds - 6 minutes adjustable! Adjustable sensitivity: turn on the lights during the day or night. 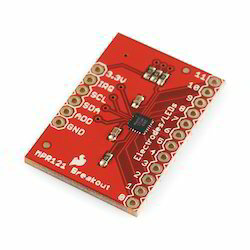 Description: This is a breakout board for Freescale’s MPR121QR2. 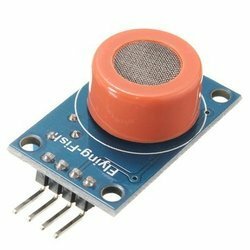 The MPR121 is a capacitive touch sensor controller driven by an I2C interface. 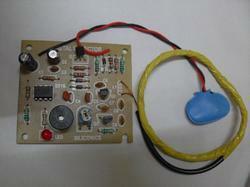 The chip can control up to twelve individual electrodes, as well as a simulated thirteenth electrode. 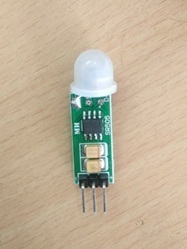 The MPR121 also features eight LED driving pins. 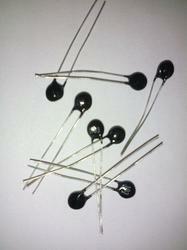 When these pins are not configured as electrodes, they may be used to drive LEDs. 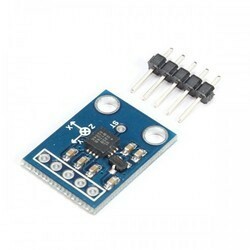 This alcohol sensor module is specially designed to detect alcohol vapours in the air Specifications: Operating Voltage: 4.5V to 5V DC High sensitivity to Smoke, Propane, Butane and LPG Good sensitivity to Combustible gas in wide range On board visual indicator (LED) for indicating alarm. 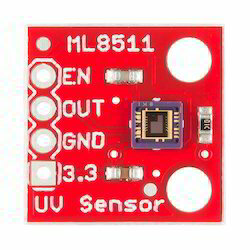 Tilt sensors allow you to detect orientation or inclination. They are small, inexpensive, low-power and easy-to-use. When the switch is level it is open, and when tilted, the switch closes. 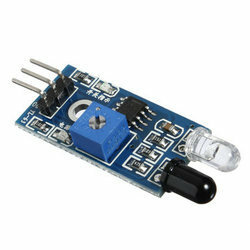 A led is provided as indicator which glows when the sensor is inclined.Specifications Operating Voltage: 3.3 V – 5 V Output indicator light High sensitivity. When comes in vicinity of large metallic objects, it detects them and indicates the presence by the buzzer beeping sound. 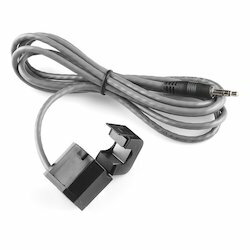 Description: This non-invasive current sensor (also known as a “split core current transformer”) can be clamped around the supply line of an electrical load to tell you how much current is passing through it. It does this by acting as an inductor and responding to the magnetic field around a current-carrying conductor. By reading the amount of current being produced by the coil, you can calculate how much current is passing through the conductor. 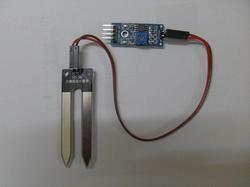 We Deal with Humidity sensor . 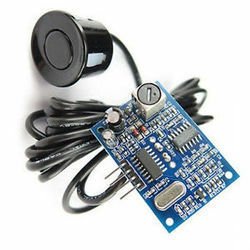 his is the Magnetic Door Switch Set, a small reed switch assembly specifically designed to alert you when doors, drawers, or any other aperture opens. 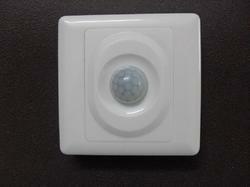 These types of switches are primarily used in home security systems. One half of the assembly set on a window or door frame and the other attached to the window or door itself. When the switch set is separated from each other the contact is broken and triggers an alarm.